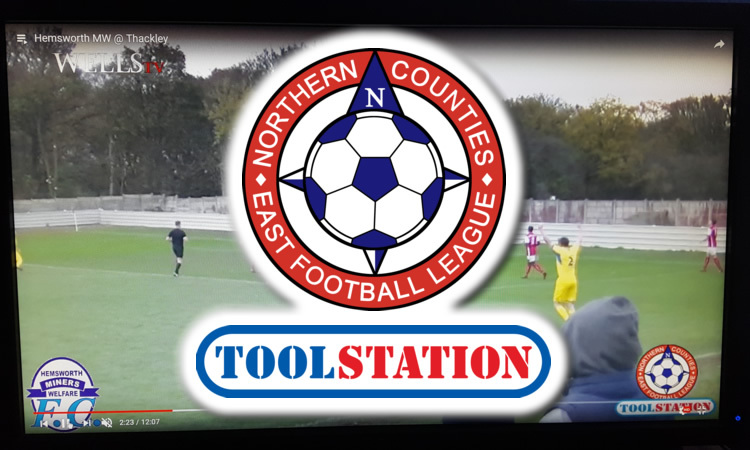 Highlights of wins on Saturday for Staveley Miners Welfare, Worksop Town and Nostell Miners Welfare in the Toolstation NCEL have been added to our website. 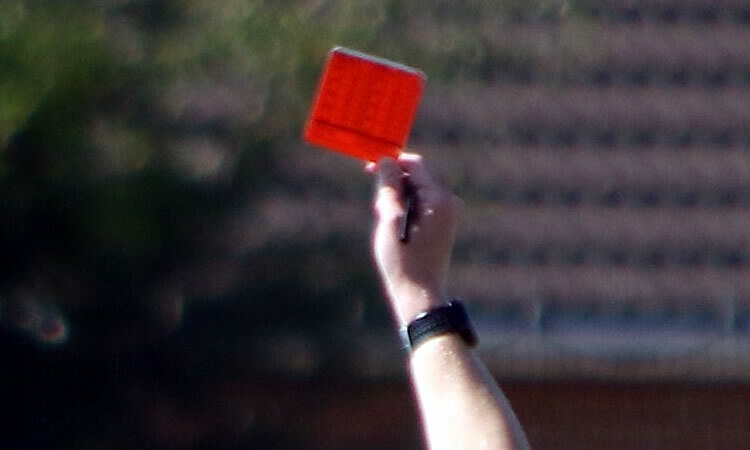 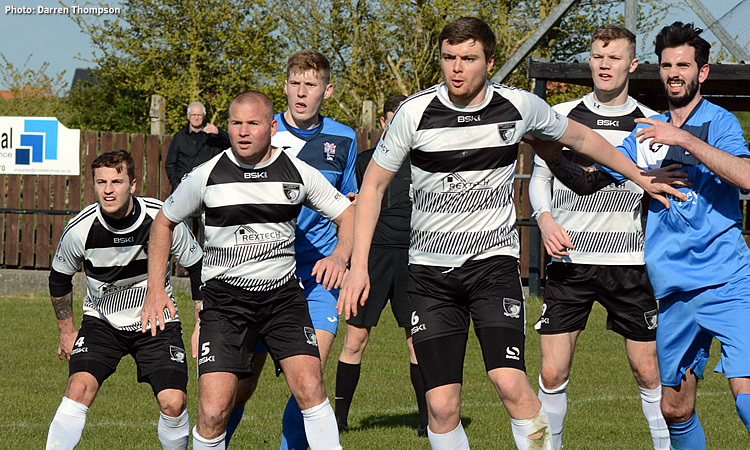 Harworth Colliery are confirmed as relegated in Division One but the title race in that division and relegation from the Premier Division are still to be decided after Saturday's results. 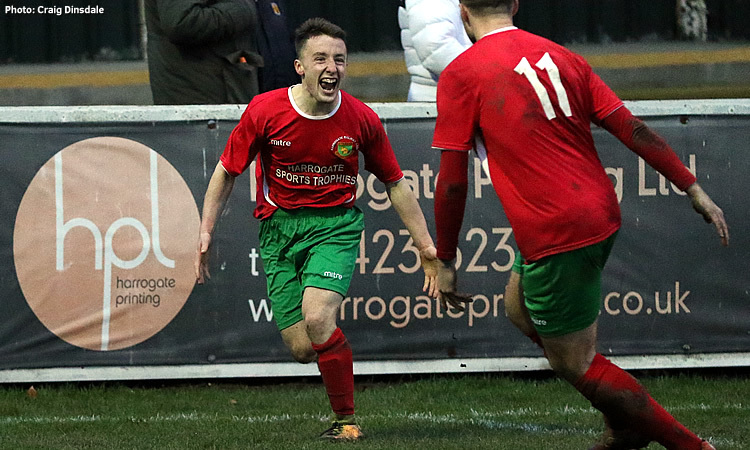 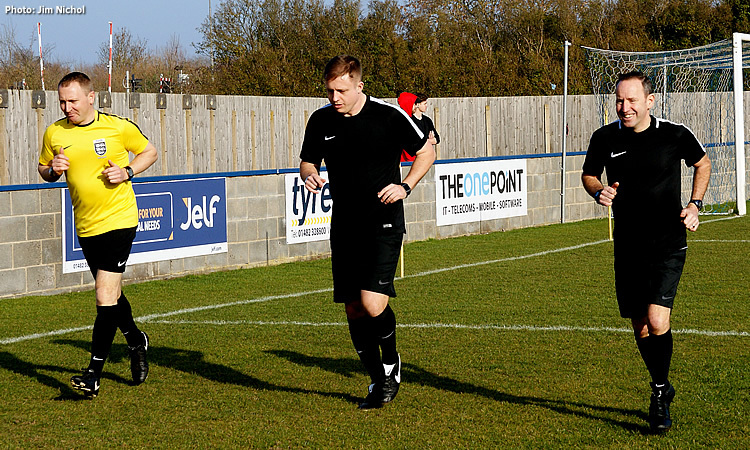 The Toolstation NCEL top scorers charts have been updated following Saturday's matches. 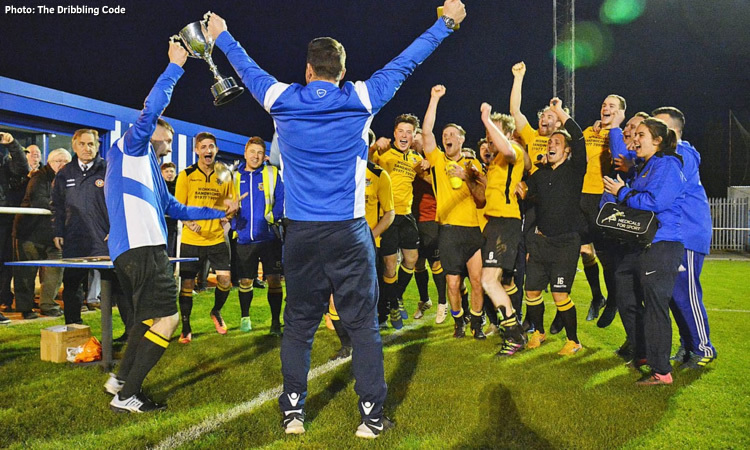 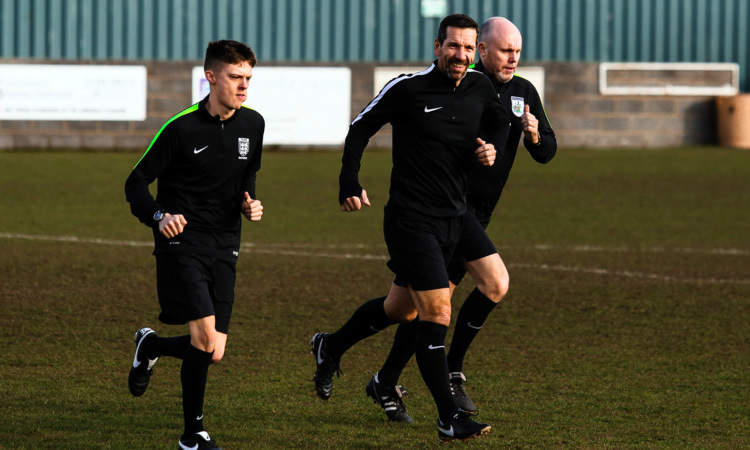 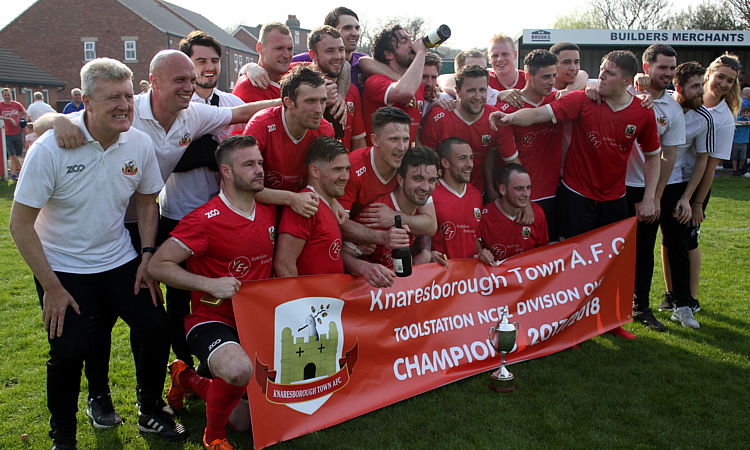 The statistics for the 2018/19 Toolstation NCEL Premier Division season have been updated following Saturday's matches. 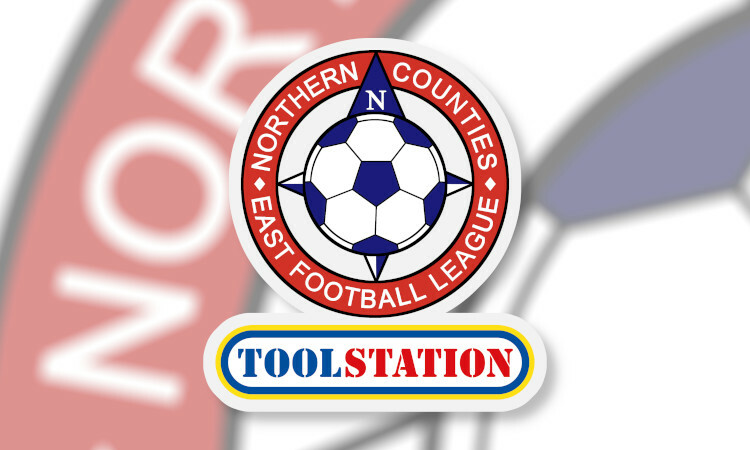 The statistics for the 2018/19 Toolstation NCEL Division One season have been updated following Saturday's matches.